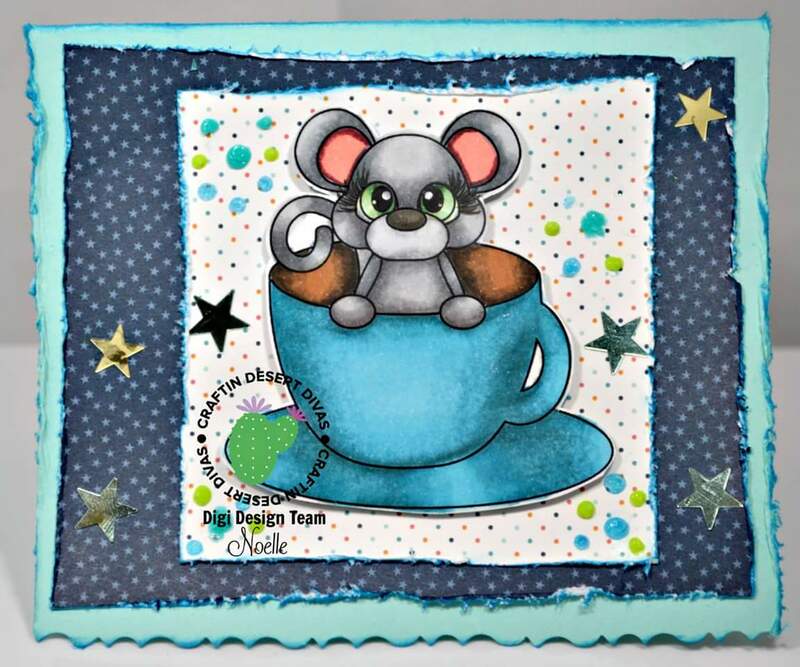 Paper Crafty Creations: Craftin' Desert Divas : "Coffee Cup Mouse"
Craftin' Desert Divas : "Coffee Cup Mouse"
Hello everyone! 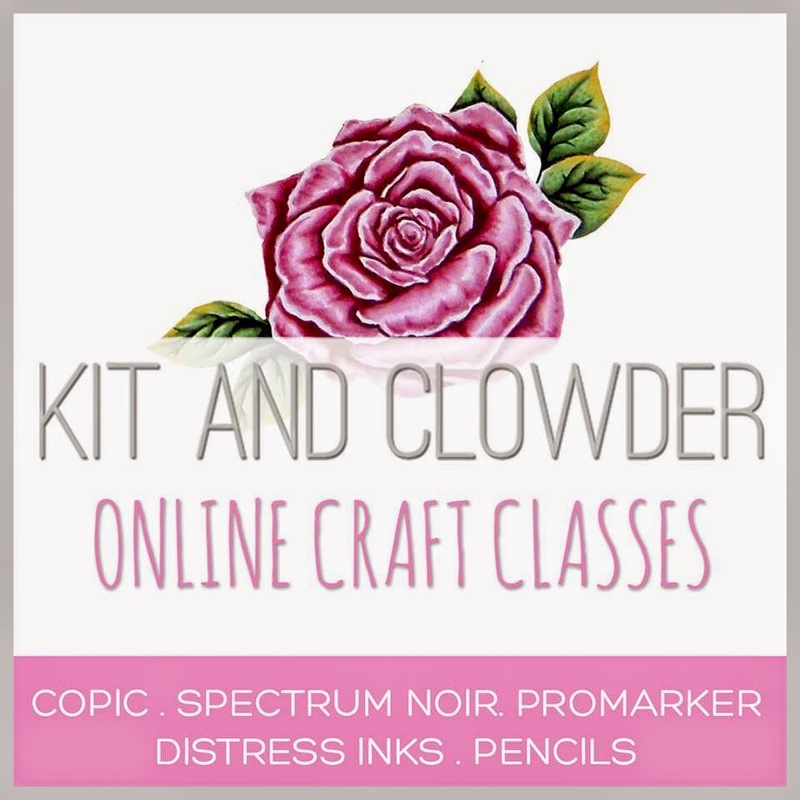 I am here to share another creation for Craftin' Desert Divas! For this project, I used "Coffee Cup Mouse". I hope you like what I've created with it! The image was colored with my copic markers. The patterned paper is by Lawn Fawn and the card base is Bazzill Cardstock from the Card Shoppe line called "Robins Egg". The edges were distressed and inked with Distress Ink in "Mermaid Lagoon" by Ranger Ink. The dots are made with Nuvo Crystal Drops in "Apple Green" and "Caribbean Ocean". The stars are from an embellishment pack in American Crafts "Cute Girl" Collection. Thank you for stopping by! I hope you'll grab this cute image for yourself and create something with it. Be sure to share with us in the Facebook Group if you do! Have a great day!